Matthew Garcia was in sixth grade when he picked up his viola in orchestra class for the first time, not realizing the magnitude of the impact music would have on his life. Within two weeks he became first chair of his orchestra. In three months he was first chair viola in the high school All-Region Orchestra; in a year, he was playing with the University of Texas at Brownsville (now, UTRGV) Symphony Orchestra; and a year after that, he had played Carnegie Hall – twice. Now as a junior, Garcia has been accepted into the National Youth Orchestra for the second year in a row. In this organization, he has rubbed elbows with some of the nation’s most highly, academically and musically trained students. Garcia’s chance to learn music came in middle school, but what if he had had the chance to immerse himself in the arts at a much younger age? Soon elementary students attending Harlingen CISD will have the chance to do just that. Beginning in the 2018-2019 school year, Harlingen CISD will launch a new learning experience with a focus on the arts with the Fine Arts Academy at Lee Means Elementary. The new fine arts academy will feature a unique and vertically aligned curriculum developed with a focus on four different pathways – dance, music, visual arts, and theater. Students will receive daily exposure to the fine arts through their daily subject matter. To ensure a responsible rollout and to best meet the needs of the Lee Means school community, the transformation into a full-fledged Fine Arts Academy will be a four-year process. Innovative schools are nothing new to HCISD. Since the creation of Early College High School in 2007, the district has been adding to its diverse catalog of choices and opportunities through specialty campuses, classrooms, and unique learning experiences. ECHS and Harlingen School of Health Professions are currently part of HCISD’s innovative school offerings. The addition of Harlingen STEM2 Preparatory Academy, Lee Means Elementary Fine Arts Academy, and a Virtual Academy in the 2018-2019 school year will bring that total to five. Garcia, who spoke about his experience during a fine arts informational session, is excited to see what the future holds for HCISD. 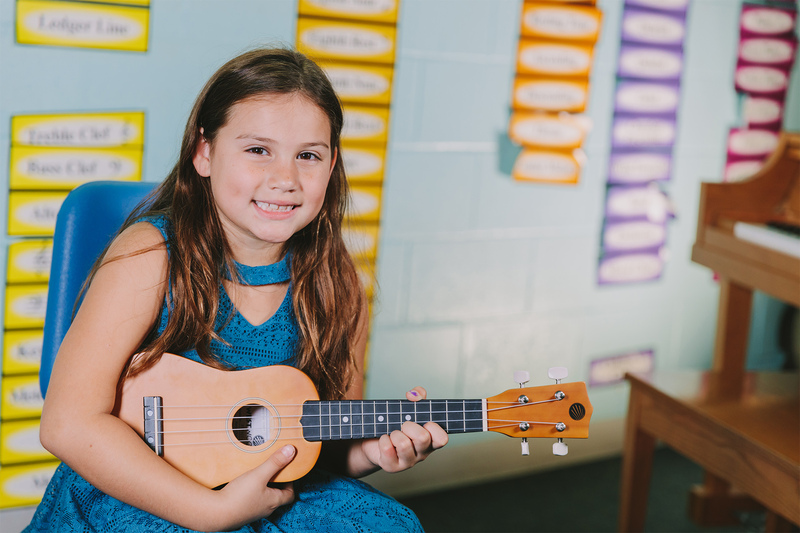 While still emphasizing the academic core and strong character values, Lee Means Elementary Fine Arts Academy will inspire a culture of creativity that extends beyond traditional learning. In Pre-K through 2nd grade, students will be introduced to thematic lessons in all four strands – dance, music, visual arts, and theater. These grade levels will participate in one production for the year. In grades 3-5, students will have exposure to the four strands through the redesign of the school day. Additionally, Fine Arts Academy learners will have access to after-school enrichment opportunities free of charge on designated days. The Dual Language Academy at Lee Means, which is now in its sixth year, will continue to be a part of the campus programming. Students currently enrolled at Lee Means will have the opportunity to remain at the Academy for the fall of 2018. Those who do not wish to participate in the Fine Arts Academy will be given the option to consider open enrollment at any other HCISD elementary campus.